Our apple gummies taste like freshly picked apples straight from the orchard. 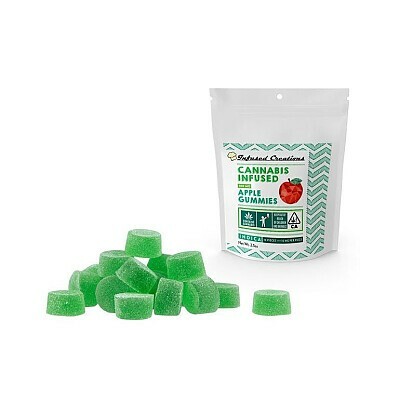 These gummies are the perfect way to get some sweetness! This is a kosher product, gelatin free, and vegan!